We offer electronic regulatory submission preparation services in US and EU for Drugs, Medical Devices and Combination Products based on eCTD and STED Standards. 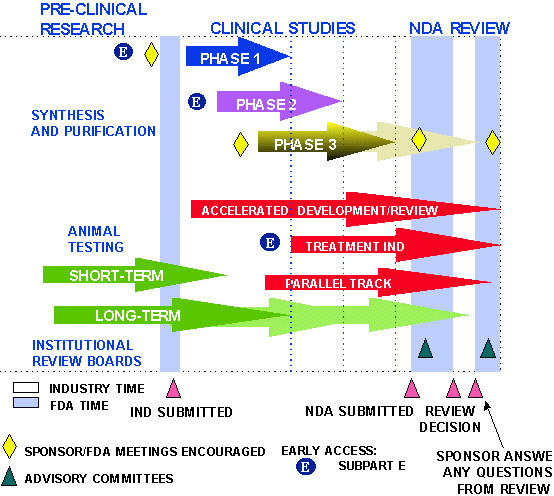 The FDA regulatory marketing applications for drugs, devices, and other submissions services offered are summarized in Table 1.0. 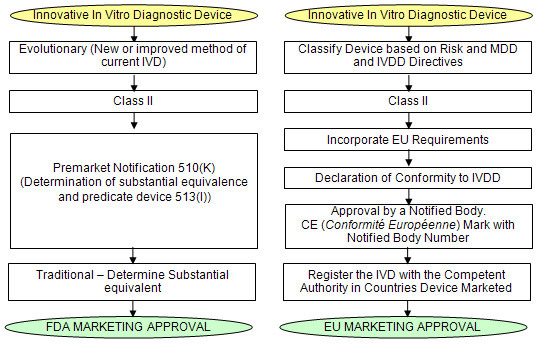 The European Union drugs and devices marketing application, and other submissions services offered are summarized in Table 2.0. Inform Member State and CA. Table 3.0. List of Electronic Submissions Supported by the FDA ESG. 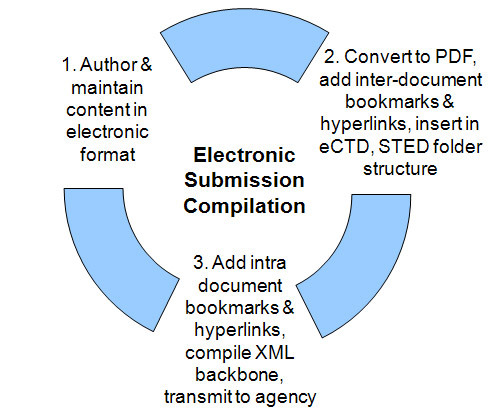 Source FDA Electronic Submissions Gateway User Guide. We provide the standard template directory structure for all the modules as listed in Table 4.0 conforming to CTD specifications. 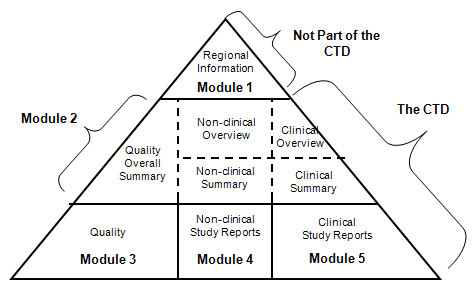 Common Technical Document (CTD): A harmonized format for a regulatory dossier that is considered acceptable in Japan, Europe, the United States and Canada. 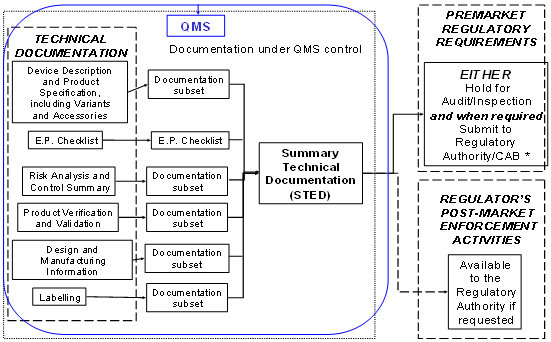 STED: Summary Technical Documentation for Demonstrating Conformity to the Essential Principles of Safety and Performance of Medical Devices. The CE Mark is a product-conformity and labeling requirement for any regulated product (e.g. electrical equipment and medical devices) placed for sale in the European market. Placing the CE (Conformitè Europèenne) label on a product indicates that the product complies with the applicable European Directives (i.e. the European Union Law) relating to the health, safety, environment and consumer protection requirements of that product type. The CE Mark Declaration of Conformity: The Declaration of Conformity is a document which defines the specific EU directive against which the CE Mark is being claimed. It can also detail the specific international standards to which the product has been tested and approved. The Declaration of Conformity is required to be available and to be reviewed by customs authorities and regulatory agents when shipped to an EU member state. Product Licenses and Safety Certification: To support the claims described in the Declaration of Conformity, Company has to maintain product licenses and certifications granted by Notified Bodies.